provides a comprehensive, bespoke and professional service to all of its customers. From our first meeting where we will discuss your needs, to the planning of the service we will provide and onto the execution and management of the service. Task Personnel Solutions Ltd understands the individual needs of each and every client or business. We pride ourselves on designing a service package for you that is flexible to your needs not ours! If there is additional help you need as a business that will enable a better experience for your company; such as a communication system, logistics or management package then we will endeavour to provide the perfect products. 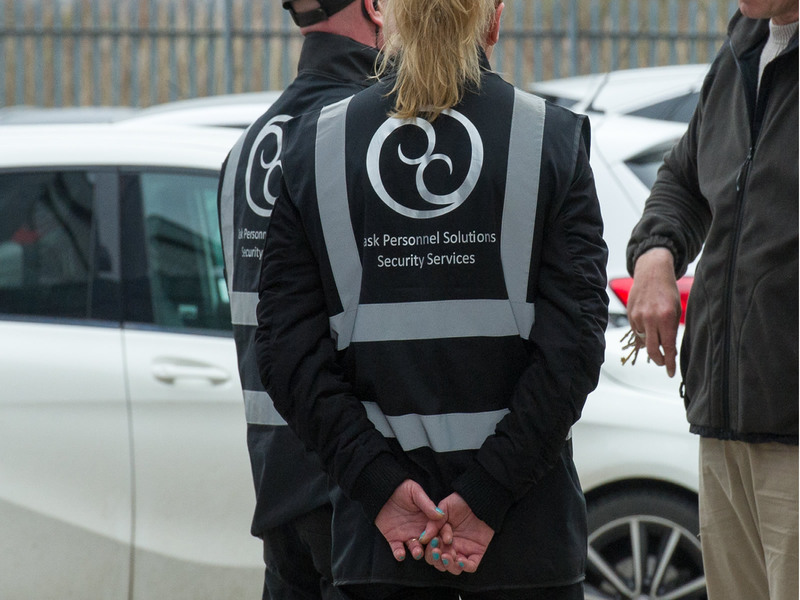 Task Personnel Solutions Ltd provides a comprehensive, bespoke and professional service to all of its customers. From our first meeting where we will discuss your needs, to the planning of the service we will provide and onto the execution and management of the service.